Advertisers and content creators spend a lot of time running ads and creating content. However, every content marketing agency knows that potential readers won’t click to read more without a compelling headline. So what are the strategies that work for writing a creative and clickable headline? Let’s take a look at some powerful ways to write a great headline to get the traffic your content deserves. The words you use directly affect the click-worthiness of your headline. Bland, uninspiring, and overly complex words only result in turning off your readers. Stick to language that is simple but powerful. For instance, use a call to action in your headline such as “Try” or “Click”. Address readers directly with the word “You”. Target a Keyword with High Search Volume Running an ad or creating a video on topics people aren’t even interested in is never going to yield positive results. Therefore, every headline you write must target a specific keyword with significant search volume. There are plenty of tools you can use to check a keywords search volume. A shock factor in your headline will result in high click-through rates. Think of how you can spice up your headline to instantly draw readers in. Making a bold, controversial and opinionated headline is a great way to do it. Why would I want to anger Beyonce’s publicist? People are attracted towards numbers and lists because they are easy for the brain to process. Such formats are also easy to digest, like this post. However, rather than spelling a number use it’s numeric equivalent. 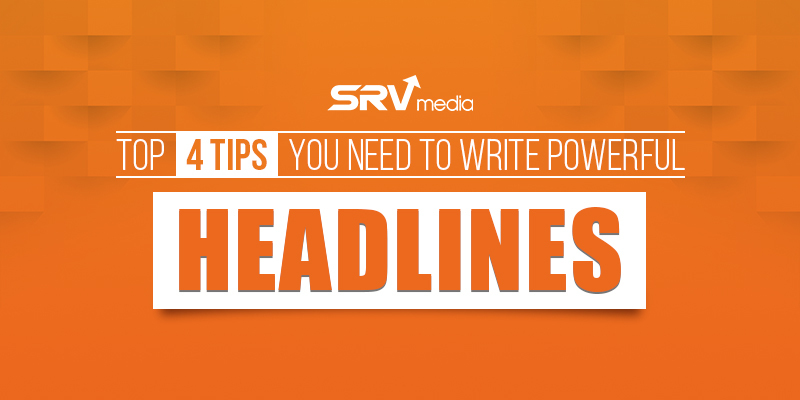 Whether you own a blog of your own or work with an advertising or digital marketing agency implementing these tips while writing headlines, will help your headline writing game reach new click-through rates!